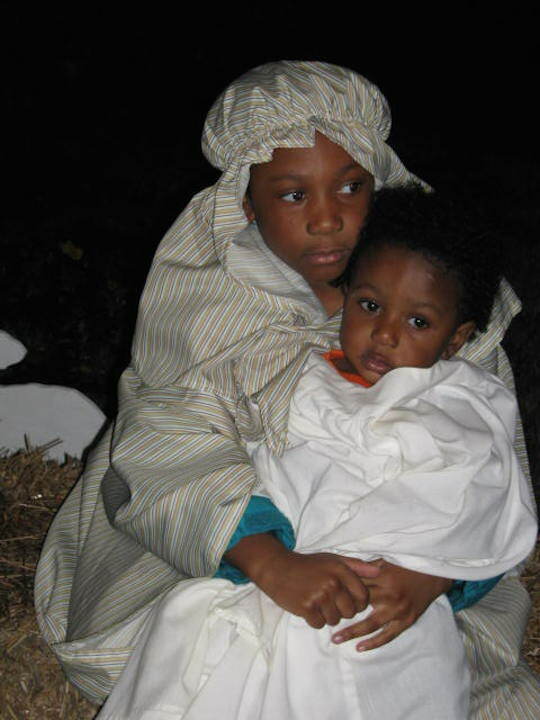 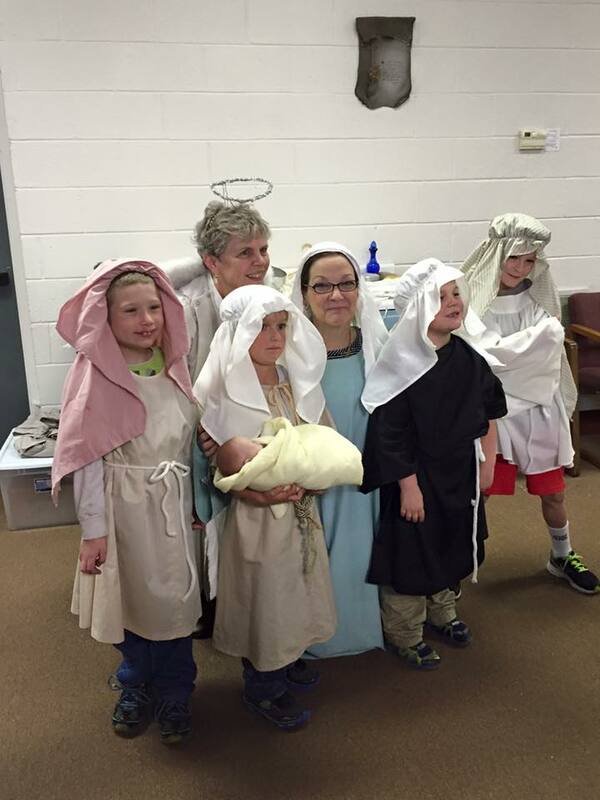 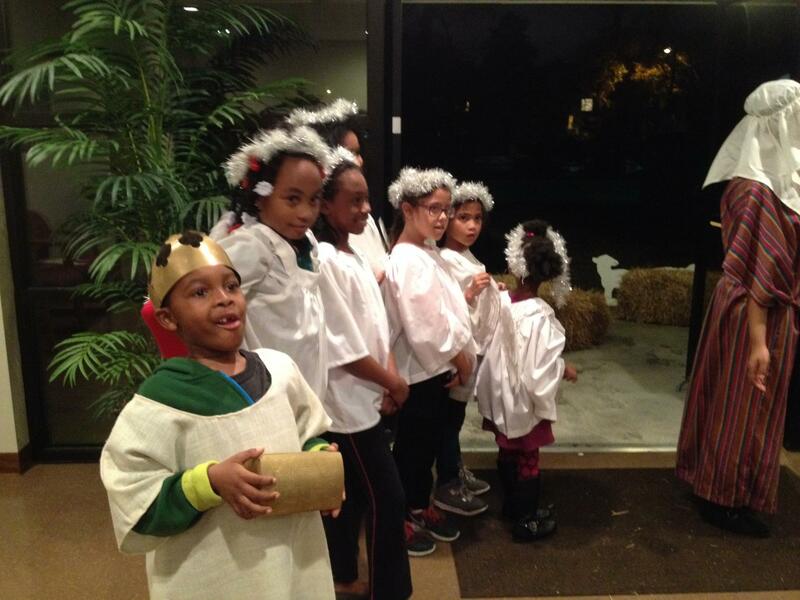 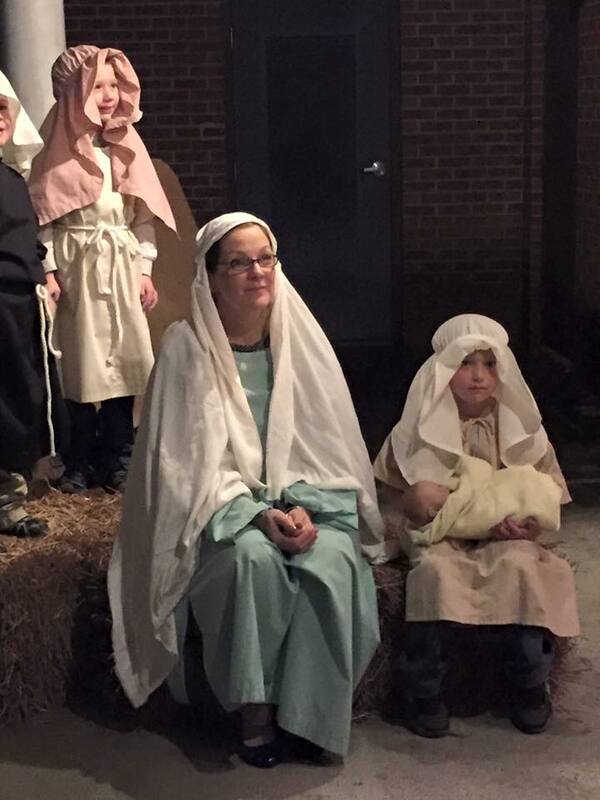 Live Nativity was held on Dec 14th at Good Samaritan Church. 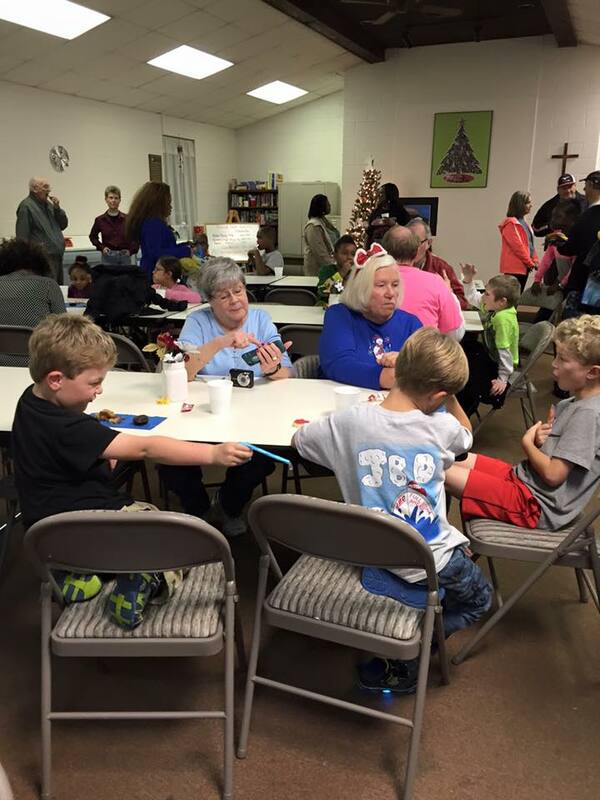 Martin Luther King Day Event was held at Good Samaritan Church. 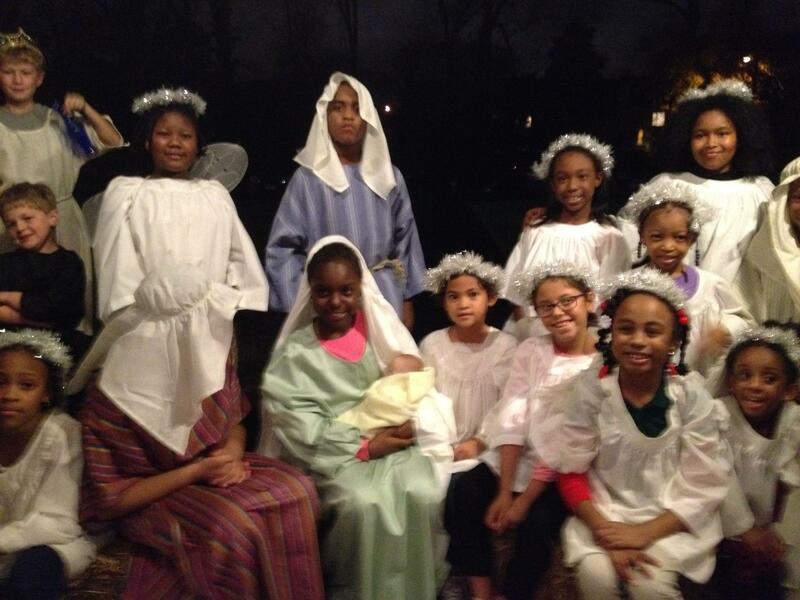 The Police, Virginia Wesleyan College, our three churches and the neighborhood came together to build positive relationships between our children & the police.